Monitor manufacturers often claim that their products sound ‘neutral’, which means that they don’t colour the sound. It is risky to make equalisation and balance decisions on coloured-sounding monitors unless you know them extremely well. 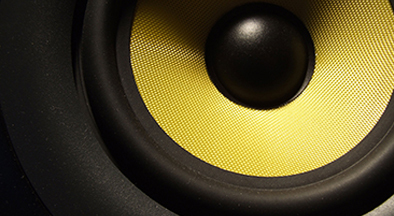 Cheaper monitors are voiced for a quick sale – generally with over-hyped treble or upper-bass. Mixes need width and depth, so through the use of panning, reverb and delay we can place individual elements in a mix at specific points between the left/right and front/back of the stereo image. When we praise the ‘imaging’ it means the monitors are able to reproduce mix placements with precision and solidity within the stereo image. Unfortunately, imaging ability cannot be measured.